n.p. : Government Printing Office, 1995. [16p. ], staplebound pamphlet, very good. 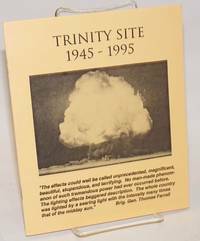 Booklet for visitors to the site of the first atomic bomb test. Warning: don't pick up those pretty pieces of glassy fused sand! 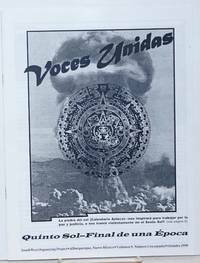 Las Cruces: CHINS/FYI/IG Printing, 1987. Magazine. 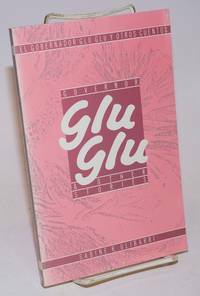 92p., 8.5x11 inches, history of CHINS, essays, poetry, art, news, services and resources, events, photos, very good magazine in stapled gray wraps. Originally CHINS [Children in Need of Supervision] this is the first issue published under the new moniker. Almost entirely Latinx teens and children contributors and editorial dept. 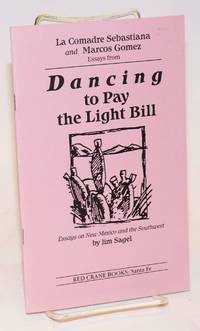 Tesuque, NM: Pennywhistle Press, 1995. Paperback. 287p., wraps, very good condition. Text in English and Spanish. 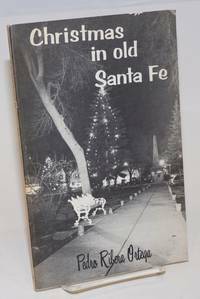 Santa Fe: Ancient City Press, 1970. Paperback. 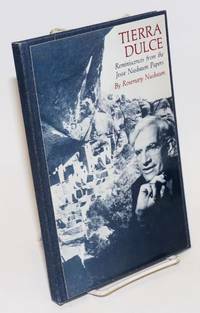 46p.,5.5x8.5 inches, preface, introduction, map, illustrations, selected bibliography, very good first printing booklet in stapled pictorial wraps. 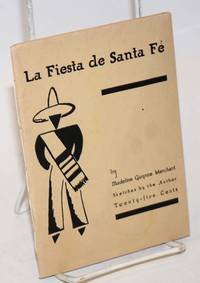 Santa Fe: The Sunstone Press, 1980. Hardcover. 96p., numerous b&w photos, both archival and snap-shot on site, hardbound in blue cloth boards with a title leaf laid down (evidently as issued). Signed and numbered (no.6) by author, one of only 250 hardbacks. NIce clean copy, no ownership or any other markings, and quite sound. Oakland: PM Press, 2012. Paperback. 173p., wraps, first PM printing, very good condition. 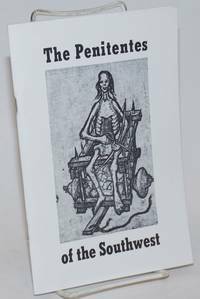 Radical noir fiction set in New Mexico. New York: Collection of Jan Kleijkamp and Ellis Monroe, 1946. Hardcover. 45p., rubricated titlepage, black/white examples of Santos with extensive cataloguing data, 8.5x11 inch red cloth boards titled and decorated in bronze. Margins of the casebinding are dust-soiled from careless storage, and are slightly dished. Inside, all leave toned, fairly evenly. A good (good-only) copy. 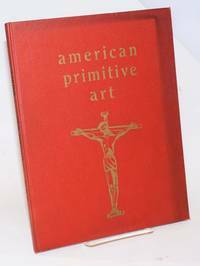 Book design, f.y.i., is said to be the work of Merle Armitage. 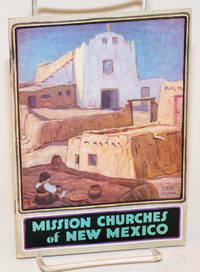 Santa Fe: New Mexico State Tourist Bureau, 1930. Unpaginated, perhaps forty pages, small booklet in 7x5 inch color wraps, printed on alkaline clay-coated paperstock and illustrated with b&w photography and an orange spot-color design element. Preliminaries bear very faint calendar dates, almost invisible, else a nice clean sound copy. 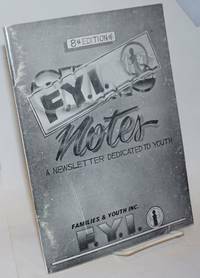 Dated from governor Clyde Tingley's preliminary message; he was in office 1935-38. Albuquerque: University of New Mexico, 1989. 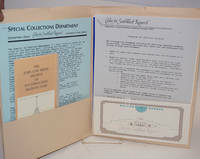 9x12 inch folder with UNM imprint on cover and the Center label applied, mild wear, contains: two stapled 8.5x11 inch sheets of blue paper printed three sides with a description of the Special Collections Department at Zimmerman Library, stapled top-left corner, 8.5x14 inch handbill folded to a 3.5x8.5 inch brochure on Ibero-American Collections, a folded brochure on the John Gaw Meem Archive, several sheets of photocopied newspaper reviews, newsletter pages etc., eight sheets of the Center's stationary with resource guides, prospectus, lists for studies etc., several stapled together, a 16p. 11x8.5 inch booklet on the Museum Management Institute with application forms in stapled blue wraps, all very good, map of the UNM libraries printed on back cover of the folder. 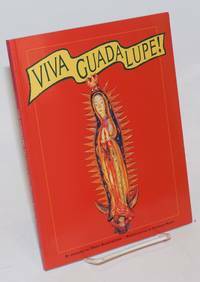 Santa Fe: Red Crane Books, 1991. 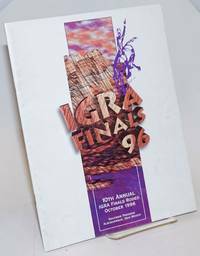 11p., 5.5x8.5 inches, very good promotional booklet in stapled lavender pictorialw raps. Excerpts from the book printed as a promotional piece. Tempe: Bilingual Press, 1988. Paperback. 153p., very good first edition trade paperback in pictorial wraps. Santa Fe: The Sunstone Press, 1973. Paperback. 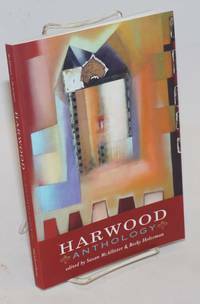 vi, 102p., foreword, preface, illustrations, very good second edition trade paperback in photo-pictorial wraps, mild glue toning at hinges. Originally designed by Merle Armitage and published by Pinon in 1961. 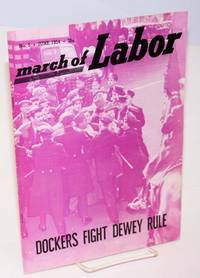 This edition designed byDouglas J. Houston. 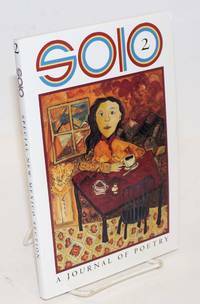 Carpinteria CA and North Wilkesboro NC: Solo Press, 1998. Paperback. vii, 115p., glossy 9x6 inch paperbound with a fine John Brandi color cover; covers have just a hint of soil and edgewear, a sound, unmarked, very good copy. 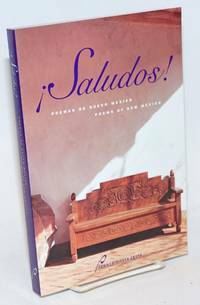 The editor left Medellin Colombia for Albuquerque, loves the "bright mornings and beautiful mesa vegetation that would never appear in a lush environment." 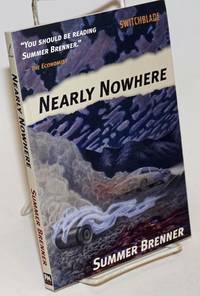 She at this writing was teaching poetry classes at Atascadero State Hospital (a funny farm) and California Men's Colony, another tough CA slammer. The "special NM section" runs from p.77 to 100. Santa Fe: Museum of New Mexico Press, 1997. Paperback. 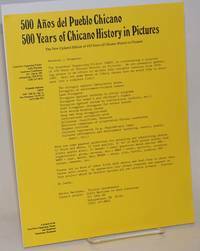 83p., profuse captioned color exhibit, site and portrait photography, with abreviated running text, on glossy alkaline paperstock, an elaborate production with diecut cover revealing photo of an amateur-made statuette. Softbound in 9x7 inch red wraps, clean and sound, a fine copy.